The Old Testament God was revealed to us by Christ Jesus. Prior to the incarnation of the Logos, God’s people were forbidden to make any image of Him, for no one had seen His face. Yet when Christ said to His disciples, “he who has seen Me has seen the Father”, the fullness of this loving God was revealed to His creation. Early Christians used icons to depict this truth of the incarnation. The very first icons showing the Holy Virgin and the Christ Child, were painted by non other than the holy Apostle Luke. Since Christ is revealed in His saints, even the Holy Virgin and the Martyrs were soon depicted in images, worthy of veneration by the early Christians. The icons are not worshiped, nor are the saints worshiped, for adoration is reserved only for God. They are venerated because Christ dwells in His saints. Orthodox, from the very first century, have venerated the holy icons as windows into eternity, representing as they do, the deified state of those who’ve won the good fight and are in Paradise with God. Our icons are not seen as religious art, but indeed windows into the other world. 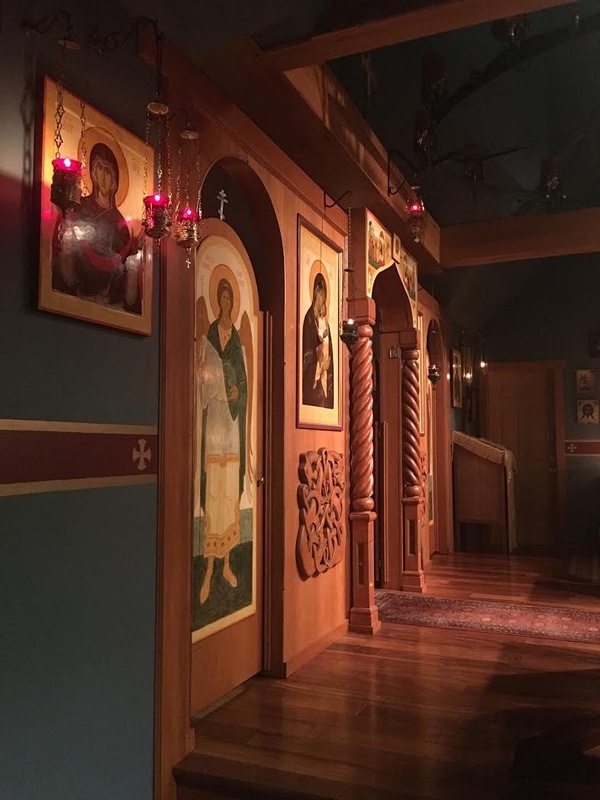 Perhaps a better description would be to say the icons are doors into the Heavenly Realm, for God infuses into the icons His Divine Energies, whereby we are lifted up into a place where there is neither time nor space. 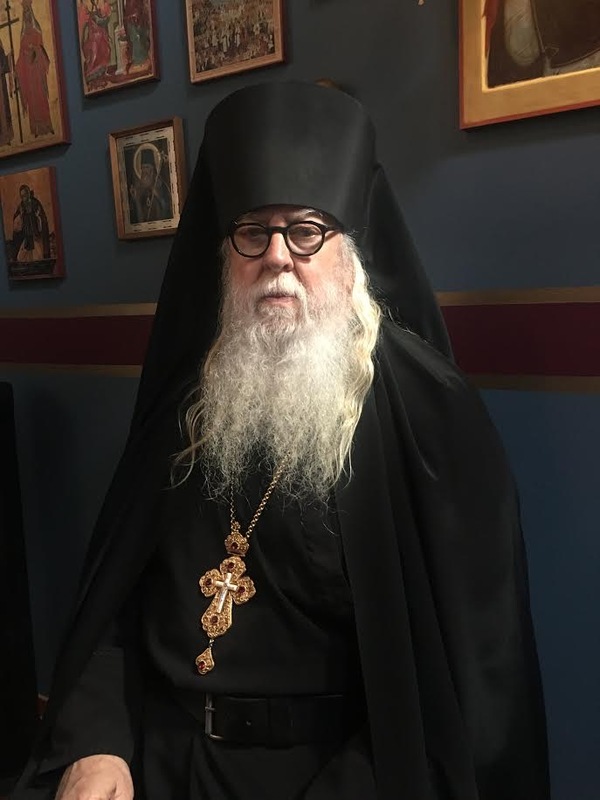 When we venerate the icons, our devotion and love is passed on to the archetypes, where we are connected to the saints who are in the Church Triumphant, together with the heavenly hosts, and Christ is glorified in His Saints. Righteous Martha, princess of Pskov (1300). Venerable Tyssilio, abbot of Meifod (Powys) (7th c.) (Celtic & British). 37 He answered and said to them: “He who sows the good seed is the Son of Man. 38 The field is the world, the good seeds are the sons of the kingdom, but the tares are the sons of the wicked one. 39 The enemy who sowed them is the devil, the harvest is the end of the age, and the reapers are the angels. 40 Therefore as the tares are gathered and burned in the fire, so it will be at the end of this age. 41 The Son of Man will send out His angels, and they will gather out of His kingdom all things that offend, and those who practice lawlessness, 42 and will cast them into the furnace of fire. There will be wailing and gnashing of teeth. 43 Then the righteous will shine forth as the sun in the kingdom of their Father. He who has ears to hear, let him hear! 2 For if the word spoken through angels proved steadfast, and every transgression and disobedience received a just reward, 3 how shall we escape if we neglect so great a salvation, which at the first began to be spoken by the Lord, and was confirmed to us by those who heard Him, 4 God also bearing witness both with signs and wonders, with various miracles, and gifts of the Holy Spirit, according to His own will? 21 In that hour Jesus rejoiced in the Spirit and said, “I thank You, Father, Lord of heaven and earth, that You have hidden these things from the wise and prudent and revealed them to babes. Even so, Father, for so it seemed good in Your sight.